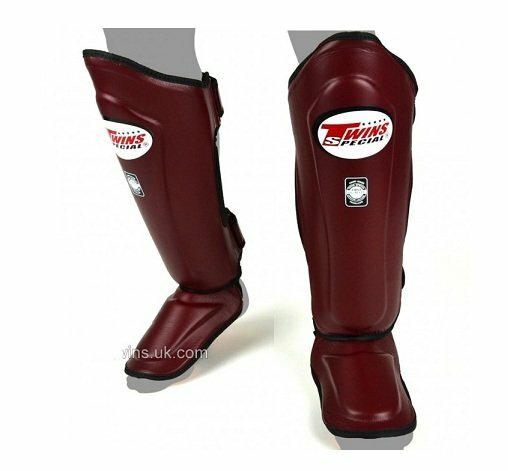 Twins Shin Guards Double Padded are designed to protect and enhance your lower legs and kicks. 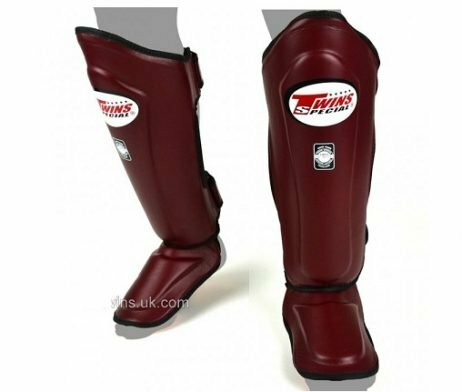 They feature a full in-step and heavy duty foam padding for the most protection when blocking and executing kicks and low strikes. 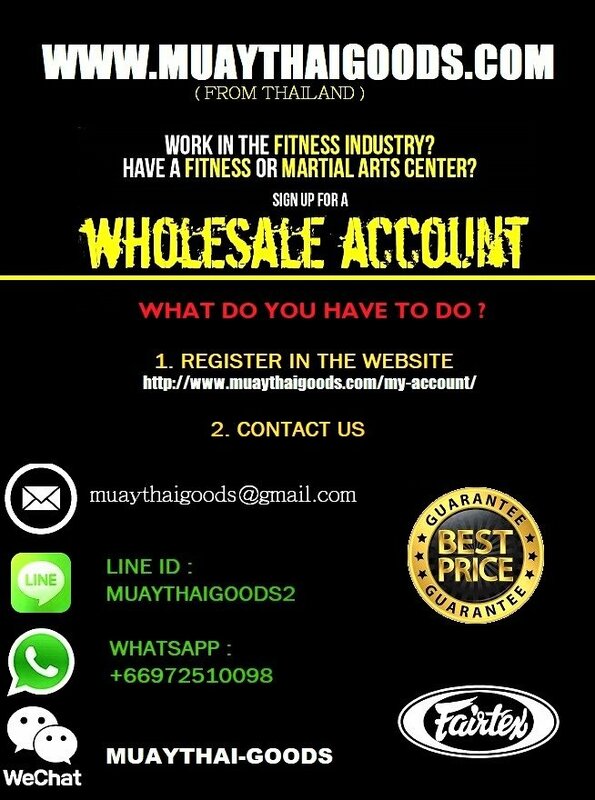 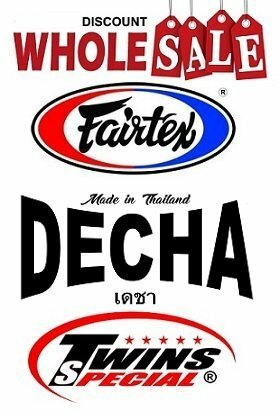 They are crafted to withstand the rigorous workouts of world-class fighters.